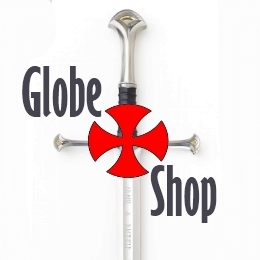 Important Note: The “German Templars” have no connection, historical or any other, to any of the branches of the OSMTJ/OSMTH/OSMTHU. 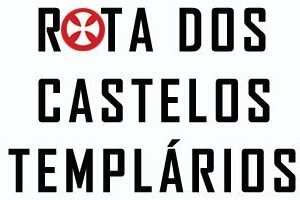 It is a stand alone group that appeared in the 19th century with a religious background, taking the Templar name out of contex. However, since their name and connection with Nazism often appears to the researcher in books and news articles, we think that it is of interest to most of our readers to know their real story. The German Templars embody, perhaps better that other Christians, the “Christian Zionism” which goes with the ambitions of the European power rediscovering the Holy land from 1840. For years, they were a model for the jewish pionniers. But in the 30’s, part of the Templars settled in Palestine, join the Nazi Party. A delicious scent of orange blossom is hanging in the air. The guest, mainly diplomats from abroad, have come to the garden party organized in the first day of april to inaugurate the Sorona park on the occasion of the ceremonies of the centenary of Tel Aviv. The mayor, Ron Houldai, underlines that “Sorona, a place founded by the German Templars in the 19th century, is an integral part of the history of Tel Aviv”. Indeed, the community of Sorona is even prior to the creation of Tel Aviv. The Templars settle in there in 1871, on a sand dune from 2 kilometers to the sea, whereas the birth act of Tel Aviv dates back to 1909. Thus, the German Templars were there precursors, as in other places of the Ottoman Palestine. They embody, perhaps better that other Christians, the “Christian Zionism” which goes with the ambitions of the European power rediscovering the Holy land from 1840. «The Christian Zionism appears in Germany in the 18th century. The first groups of German farmers come there as Zionists in the 19th century » is pointing out Julia Poth, mayor of Francfort, guest of honour for the inauguration of the Sarona Park. The German Templars, who have broken off with the Lutheran Church stand out in the Wurtemberg in 1861, few times after the first exploration trip in Palestine. They consider themselves as the people of God, the Jews having failed in their mission for not having recognized Jesus as the Messiah. Their objective is to reconstruct the Temple of Jerusalem. With this prospect, they organize the departure of several families for Palestine. A first group of 72 people settles in Haifa at the foot of the Carmel mount in 1868, that is to say fourteen years before the first Jewish immigration wave of the modern times which is going to count thousands of people. The Templars are going to build seven little localities in all the country, one of which close to the Holy City, the Mochava Germanit, which will be one the posh quarters of the modern Jerusalem. Their communities are first centered on an agricultural activity, but very soon they participate in the modernization of Palestine, indeed in some cases they initiate it. Thus, Haifa is linked up with Saint John of Akko by the first maritime line, and with Nazareth by a paved road… They are the ones who print the first post cards of the found again Holy Land. And some of them contribute as well to the construction of the first Jewish localities from 1882. « The Templars have been an example for the Zionist pioneers » noticed David Kroyanker, Israeli historian of architecture, during the colloquium « Germany in Jerusalem, 1800-1920 » which went off in Jerusalem March 2007. 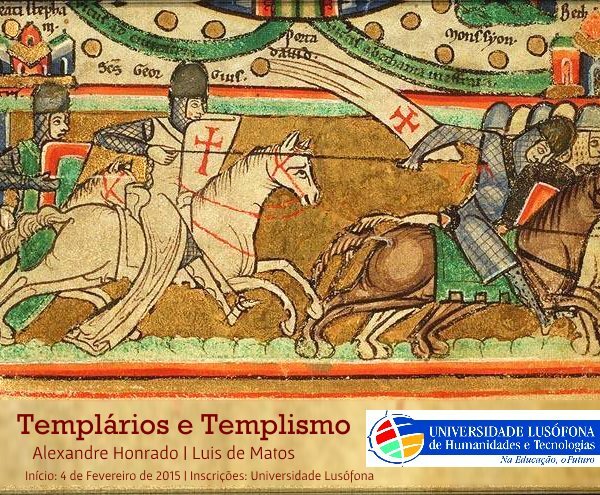 The rebirth of the role of the Templars is not something new in the Israeli academic circles. In 1987, the professor Alex Carmel created in the University of Haifa, a Chair for the research on the Christian contribution to the development of Palestine and the Gottlieb Schumacher Institute to pay a tribute to one of these Templars who was a famous explorer of the Holy Land. However, the history of the Templars has a « dark side » . In the Thirties, many of the Templars settled in Palestine, join the Nazi Party. One of his members, Cornelius Schwartz, is then placed at the head of the community of the Templars. In the streets of Jerusalem, there were even some defiles in Nazi uniform, the flag of the Third Reich in hand, as the event has been immortalized by some pictures of that time. The Templars « turn then from a religious Messianism into a political Messianism » notices the Israeli professor Yosso Ben-Artsi, rector of the University of Haifa. But he specifies that less than 20% of the Templars were members of the Nazi Party in 1938. Some of them are going to come back to Europe for fighting in the German Army. Thus, in the springtime 1942, Noah Klieger, survivor of Auschwitz, tells a surrealist scene. While he is summoned to the Gestapo headquarters in Bruxelles, the German officer Joachim Erdman speaks to him in Hebrew, leaving the young Noah speechless. « I have been told later that Erdman had grown in a village of Samaria founded by the German order of the Templars in Israel » explains the veteran journalist of the Yediot Aharonot . During the World War II, the British, rulers of Palestine, organize the way back in Germany of a thousand of Templars in exchange for some five hundred and fifty Jews thus saved from the Nazi torment. And in 1948, the British expel all the German Templars from Palestine. One month later, David Ben Gourion delivers the proclamation of independence of the state of Israel. This entry was posted in Articles, in English, Jerusalem, Opinion, Religion.